Two deaths in Oshkosh over the weekend appear to be from a murder-suicide, according to investigation details released by police on Monday. 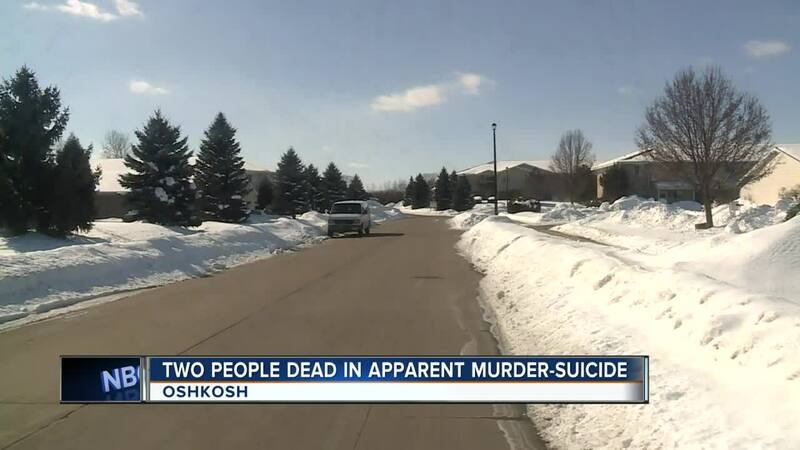 OSHKOSH, Wis. — Two deaths in Oshkosh over the weekend appear to be from a murder-suicide, according to investigation details released by police on Monday. 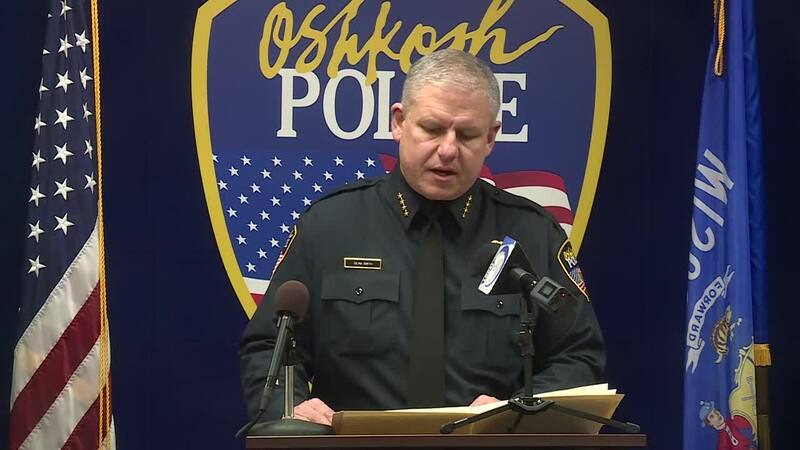 Oshkosh Police Chief Dean Smith released preliminary information on the case in a news briefing Monday afternoon. The two people dead have been identified as Clint Jorgensen and Brooke Harris. It started with a weapons complaint at 3:44 p.m. on Saturday at a home on Cherry Park Court. 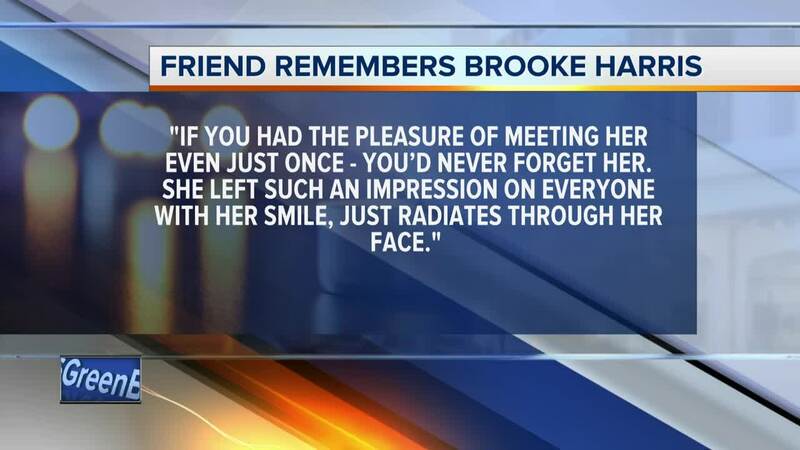 Police said that they found 26-year-old Clint Jorgensen dead at the scene, and then found 26-year-old Brooke Harris alive with multiple gunshot wounds. Harris was taken to the hospital where she later died. Police believe Jorgensen shot Harris and then killed himself. Police say Jorgensen and Harris had a 9-month-old son together and were having relationship problems. The child was found in the home when police responded to the initial call - the child was not hurt. Oshkosh Police released a photo of Clint Jorgensen. The photo was taken in 2011.